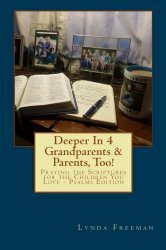 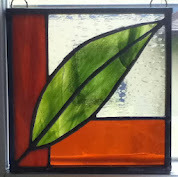 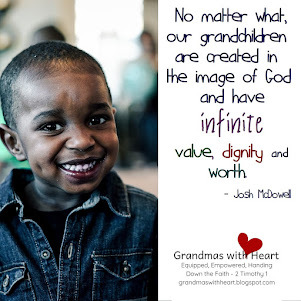 grandma's cookie jar: Hand Down the Faith - Help Your Grandchildren Learn & Love God's Word! 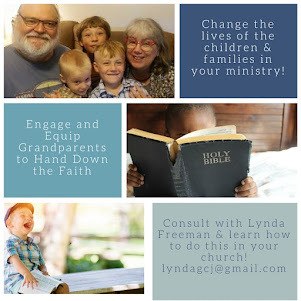 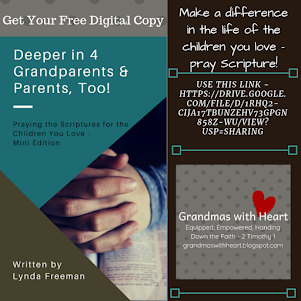 Hand Down the Faith - Help Your Grandchildren Learn & Love God's Word! 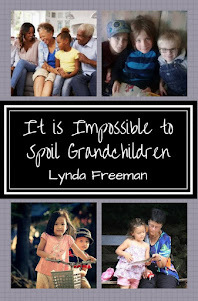 grandchildren is to help them learn God's Word. 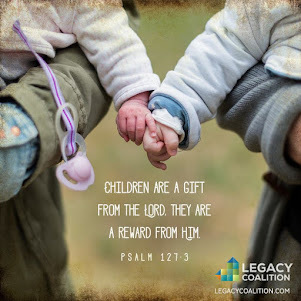 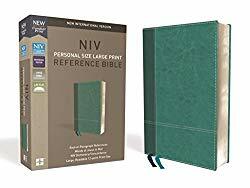 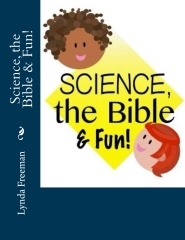 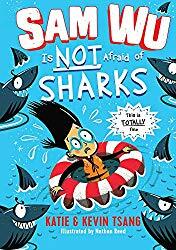 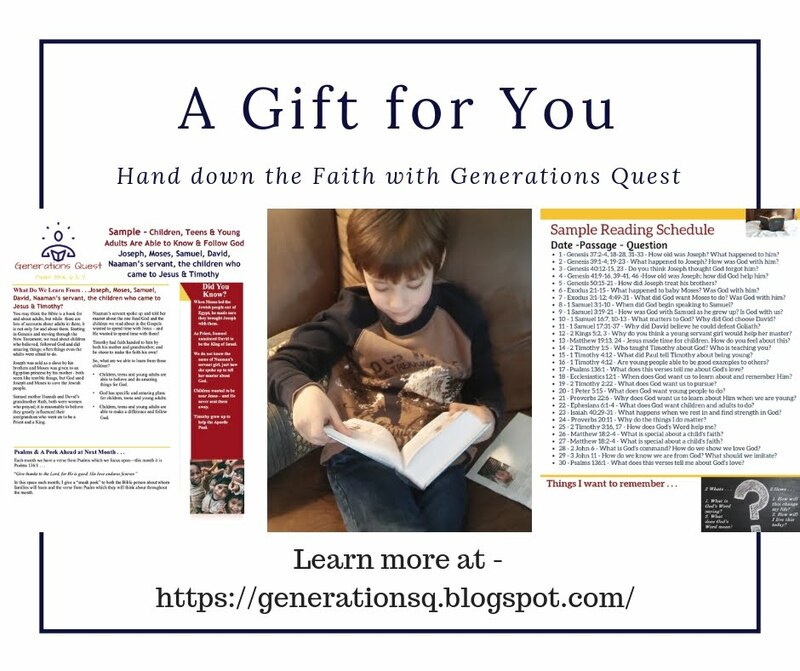 I help my grandsons learn to pray Scripture back to God with my Deeper In books, we talk about Scripture and the people in it who chose to love and follow God with my Science, the Bible & Fun and we are reading the Bible together - a few verses each day with Generations Quest. 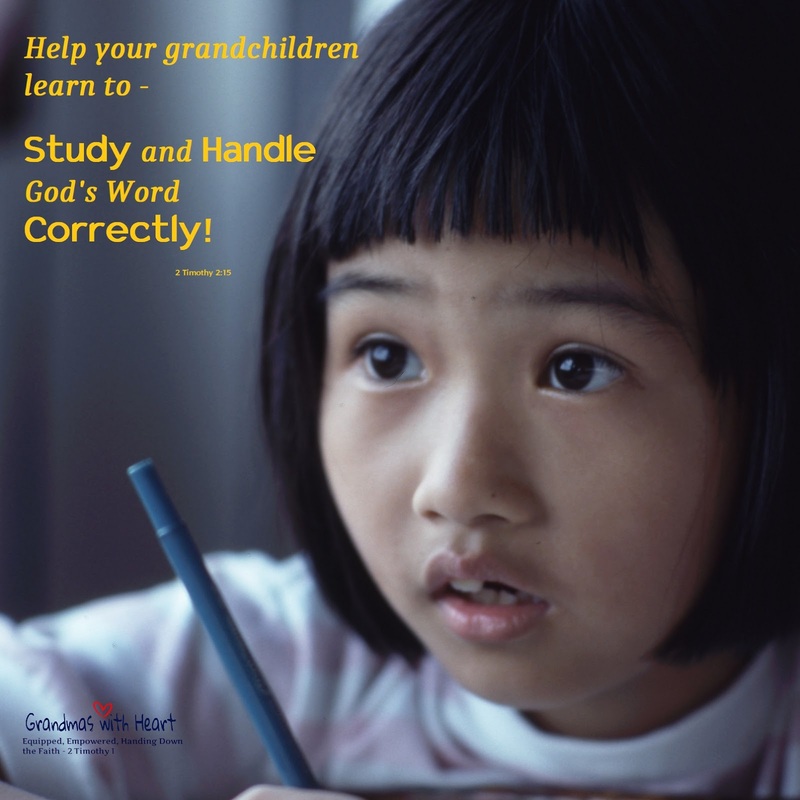 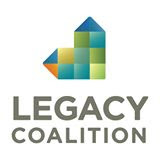 What do you do to help your grandchildren learn and love God's Word?